Shannon Gabriel, the Windies frontline fast bowler has been charged by the International Cricket Council for abusive comments during the third day's play against England in St. Lucia.Gabriel, who was initially given an official warning by the on-field umpires was charged upon the conclusion of the match, which England went on to win by 232 runs. 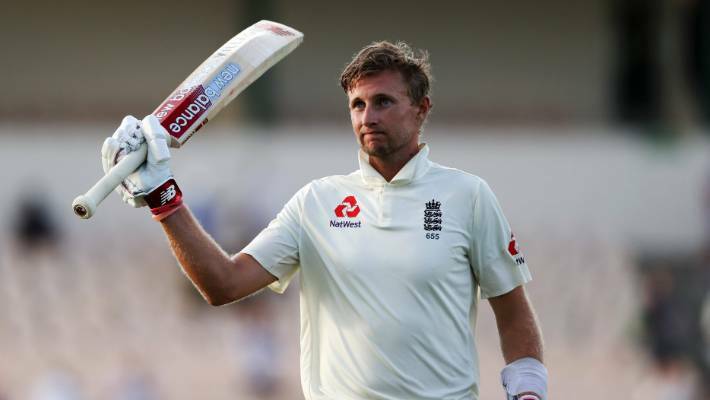 England Cricket captain Joe Root had the best response to a sledging insult telling his rival "there's nothing wrong with being gay". Gabriel was warned about his language by the on-field umpiring team of Rod Tucker and Kumar Dharmasena, who later made a decision to lay a formal charge against the 30-year-old. Although, it is not yet clear what exactly Gabriel said, the umpires stepped in and spoke with the big fast bowler. "The more players, fans, clubs and organisations that stand up for equality in sport, the sooner we kick discrimination out and make sport everyone's game". "I don't want anything said in the middle to ruin what's been a good Test series for him and his team". "Stonewall research shows more than half of British people (58 per cent) believe it's important anti-LGBT language is challenged at live sporting events". Meanwhile, fellow MP Johnny Mercer hailed Root's "moral courage" in a tweet, while Nigel Owens, who came out as gay in 2007 and refereed rugby union's World Cup final in 2015, said Root's response was "wonderful and hugely important". Richard Pybus, West Indies' interim coach, said he was not aware of the comments but suggested that, if they were deemed "untoward", it would be addressed. "But if a comment was made, we'll review it. If it was untoward we will be addressing it".